ZBlackCard operate out of Texas and is owned and operated by Troy Mason. Mason first popped up on BehindMLM’s radar in 2013 as CEO and President of Gas Club of America. Gas Club of America combined gift and gas cards with penny auctions. The company is believed to have only lasted a few months. In 2015 Mason (right) reemerged with Zlicense. The premise behind Zlicense was the marketing of plastic sleeves containing a link to a website containing personal medical information. Zlicense is still operational, although since our review Mason has branded his opportunities under “Ztegrity” – of which ZBlackCard appears to be the latest offering. Read on for a full review of the ZBlackCard MLM opportunity. 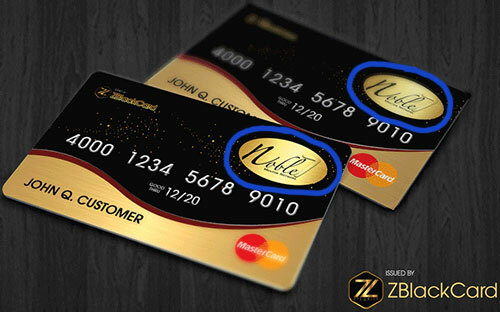 ZBlackCard market a debit card they claim is an “elite prepaid card for the masses”. In his marketing pitch for the card, Mason expresses a desire to provide the same experience as receiving an “ultra elite credit card”, without “the ridiculous fees of a credit card”. Stated pricing for the ZBlackCard is $60 to $500 upfront and then $60 to $840 a year. No explanation for the wide range of retail pricing is provided. The ZBlackCard compensation plan rewards affiliates for selling ZBlackCards to retail customers and recruited affiliates. Commissions are primarily paid out via a 3×10 matrix. The second level of the matrix is generated by splitting these three positions into another three positions each (9 positions). Positions in the matrix are filled with cardholders, either retail customers or recruited affiliates. Auto and Combo ZBlackCard affiliates qualify for Auto Rewards. Auto Rewards pay $1 to $6 upon recruitment of Auto and Combo affiliates. ZBlackCard pay Auto Rewards based on a 5×4 matrix. VIP and Combo ZBlackCard affiliates receive VIP Rewards. 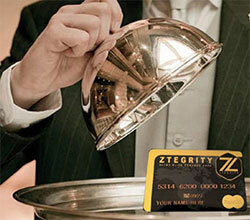 VIP Rewards are essentially the same as Auto Rewards, paid out on the recruitment of all ZBlackCard affiliates. VIP Rewards are paid out via a 5×5 matrix, at a rate of $1 paid per position filled across the five levels of the matrix. The Lifestyle Bonus is a 100% match on Auto Rewards earned by personally recruited affiliates. 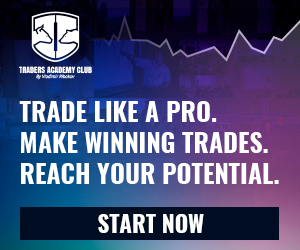 There are no qualification requirements for the Lifestyle Bonus over a ZBlackCard affiliate’s first 60 days with the company. After 60 days an affiliate must recruit and maintain at least five monthly fee paying affiliates to qualify. 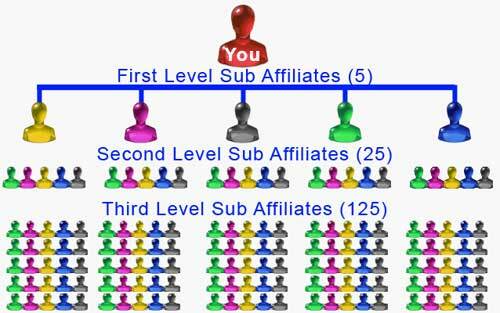 The primary difference between the affiliate ranks is income potential via the ZBlackCard compensation plan. Only $70 a month Combo affiliates are able to earn all available ZBlackCard commissions and bonuses. Whereas there’s nothing wrong with ZBlackCard’s retail offering, the MLM side of the business is primarily focused on recruitment. A retail customer signs up and purchases a ZBlackCard. Any subsequent fees paid or any other costs related to the card are not part of ZBlackCard’s compensation plan. Outside of the initial $1 commission, ZBlackCard’s compensation plan is fueled by monthly affiliate fees – dragging it into pyramid scheme territory. Specifically you’re looking at $1 a month for VIP Rewards, $1 to $6 a month for Auto Rewards and then whatever the Lifestyle Bonus match comes to. Legitimately lies in having more retail card holders over recruited affiliates. With a compensation plan paying $1 per retail customer and potentially thousands on recruited affiliates, significant retail activity in ZBlackCard (compared to recruitment) is highly unlikely. The good news is you can easily evaluate this on a micro level, by asking your potential upline how many retail card holders they have. Compare this to their personally recruited affiliates (active and inactive), and you should get a good idea of whether retail or pyramid recruitment is their focus. Pay to play is also a regulatory concern, with how much an affiliate pays each month dictating what commissions and bonuses they qualify for. It’s a kind of a funny story how I came up with the idea for an elite prepaid card for the masses. Recently I received my very first Ultra Elite Credit Card and I’ll never forget it because it didn’t arrive in an envelope like a regular card, it arrived in a super nice box with a really cool rewards brochure and I though WOW I’m special! I remember how I had my chest all stuck out feeling like I’m the man now. Lol. I suppose if having a metal card in your wallet means that much to you, then yeah there’s some merit to the offering. Personally I don’t think I’ve ever felt the need to “boss toss” a credit card in any situation… but I digress. At the very least make sure you compare applicable ZBlackCard fees and rates to any cards you already have. Noble 7 Crowdfunding was a short-lived Ponzi cycler launched in late 2017. I wasn’t able to find any additional information, leaving me unsure as to why Troy Mason is using Ponzi scheme branding to promote ZBlackCard.